It's kind of our bag. Showing 5 posts in Physician shortages. In my last blog post, I discussed the serious physician shortage in Kentucky which will only continue to get worse as more persons become insured and the population ages and needs more health care services. To address the physician shortage, many hospitals and health systems are stepping up their physician recruitment efforts and are recruiting physicians while they are still in residency programs rather than waiting until the physician has completed residency or fellowships training. Early recruitment benefits both the hospital or health system and the medical resident. The hospital or health system obtains a firm commitment from the resident to establish a practice at a definite future date to address the future health care needs of the community, while the resident essentially has a guaranteed position and income upon successful completion of residency or fellowship training. The recruitment transaction between the hospital or health system is fairly straightforward but generally requires three written agreements between the hospital or health system and the medical resident. The first is a resident stipend agreement in which the hospital or health system pays the resident a stipend to cover educational and living expenses during the residency conditioned upon the resident's continued satisfactory performance in the residency program and timely completion of the residency program. In exchange, the resident commits to becoming employed by the hospital or health system upon successful completion of the residency program and agrees to remain employed by the hospital or health system for a fixed period of time, usually 3-5 years. A draft employment agreement between the parties is also prepared and referenced in the residency stipend agreement. The sums advanced to the resident as stipend payments are secured by a promissory note executed by the resident, essentially making the stipend payments a type of forgivable loan. Once the resident completes the residency program and becomes employed by the hospital or health system, the stipend payments are forgiven over the period of the physician’s employment by the hospital or health system. 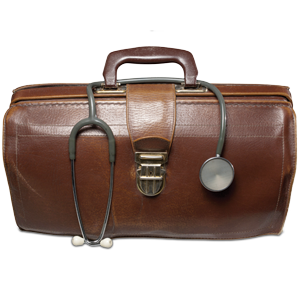 Recruiting physicians while they are still in residency is particularly useful to address future community health care needs due to physicians planning to retire from medical practice at a future date. More importantly, however, a hospital or health system must address both the current and future shortage of physicians in order to fulfill its mission in the community it serves, and early physician recruitment is a useful tool to address community needs for health care providers. Christopher J. Shaughnessy is an attorney at McBrayer law. 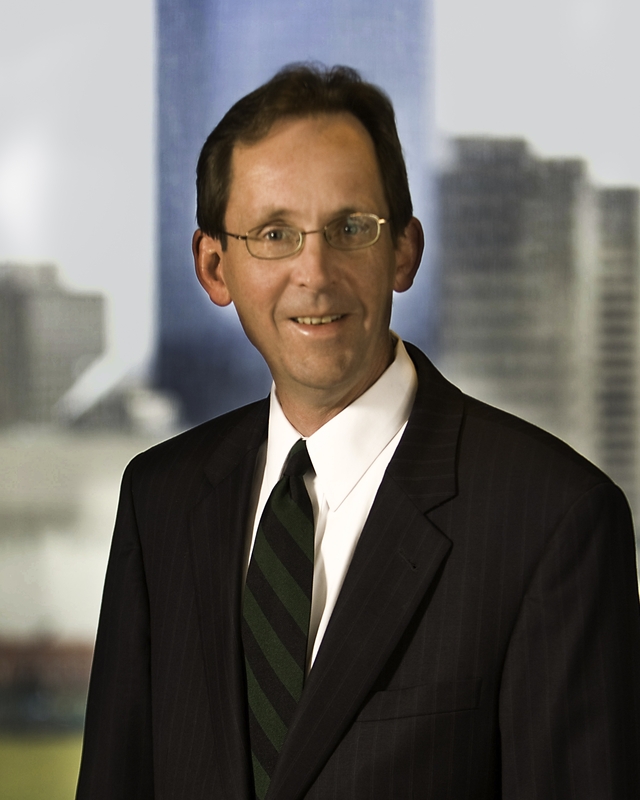 Mr. Shaughnessy concentrates his practice area in healthcare law and is located in the firm’s Lexington office. He can be reached at cshaughnessy@mcbrayerfirm.com or at (859) 231-8780, ext. 1251. This article is intended as a summary of federal and state law activities and does not constitute legal advice. Lexington, KYLouisville, KYFrankfort, KY: MML&K Government SolutionsGreenup, KYAshland, KYWashington, D.C.